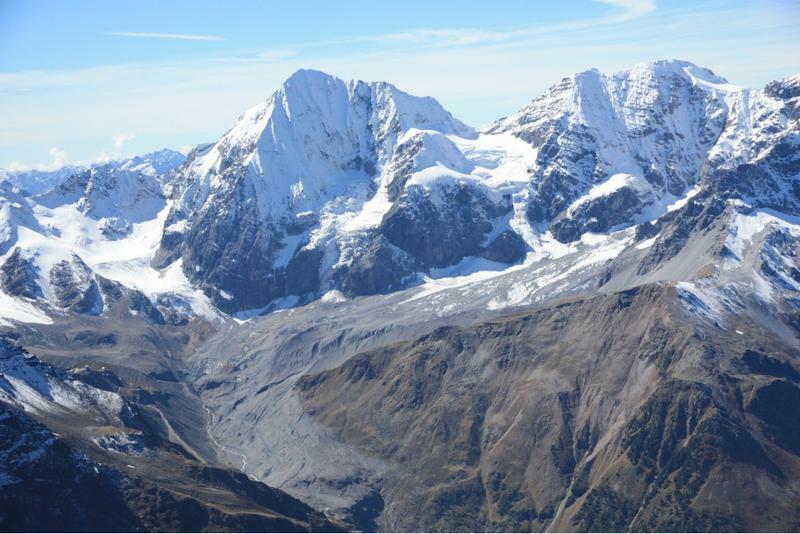 Halt or neutralize the negative impacts of splitting up the Stelvio National Park into three regional parts. Rapidly act to enhance the park’s main functions: preserve biodiversity, the landscape and foster a sustainable economic development for the local populations. Promote the establishment of Europe’s largest protected area at the heart of the Central Alps through the PEACE (Central Alps European Park) project. The Stelvio National Park was founded in 1935 with the support of the Italian Alpine Club (CAI) and Touring Club. 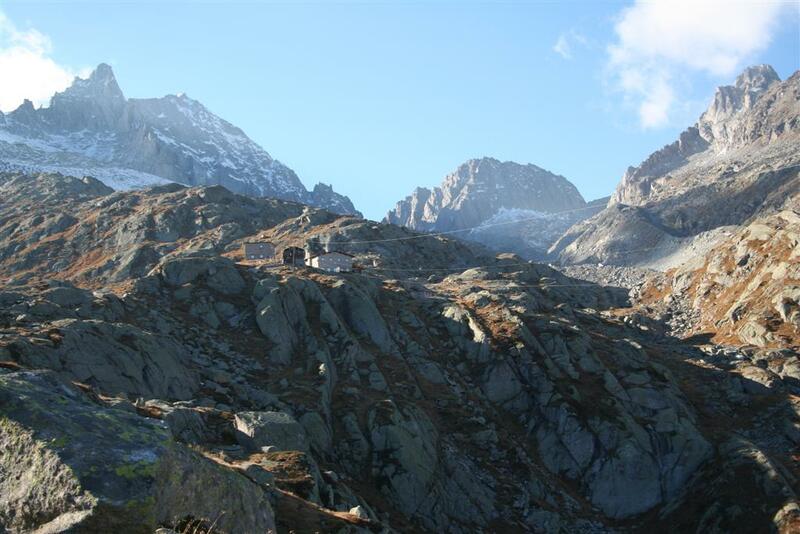 This is the largest European Alpine Natural reserve, covering over 130,000 hectares. One of the most biodiversity-rich of all of Europe, and a world heritage for its culture, resources and nature. It must not be forgotten, however, that the park was borne during a wave of nationalism that went as far as renaming every town of South Tyrol. An action which was very negatively felt by its inhabitants as a imperialist decision pushed on them by Rome. from this time, the SVP (South Tyrolean People’s Party) has been engaged in multiple actions to revoke this decision and dismantle the park. Starting in 1971, Italia Nostra and the CAI have generated multiple proposals to make the Stelvio a transnational European park. In the 1990s, following the vision of Alessandro Langer, Mountain Wilderness relaunched the proposal for the PEACE park (a Central European protected area encompassing the Adamello-Presanella, Bergamasque Alps and the Engadin Swiss park). The idea was to strengthen relationships between countries through a join commitment in defense of nature and biodiversity — a way to overcome administrative hurdles and reestablish cross-border peaceful exchanges. Meanwhile, scandalous and environmentally destructive projects have been undertaken in some of most vulnerable areas of the park such as the 2005 Bormio World Ski Championships, for which the communities of the Valtellina are still paying tens of millions of euros to reimburse their debt, the Val Mite tramway in Trentino, which climbes to 3000 meters elevation, and other politically-enabled heavy infrastructures that glaringly contradict strategic objectives of a protected area. In addition the Alto Adige/South Tyrol Region has risen the altitude limit for hunting deer and berry cultivation, expanded the skiable areas of the Martello Valley and granted licenses to exploit the Stelvio River for gravel and sand for concrete production. The Lombardy Region, on the other hand, has disenganged of the burden of a national reserve: reducing the protected area status of the Valtellina and Camonica Valley and creating a mini-park. The implementation laws discussed in recent months break the park up into three areas, each of them having its own autonomous management plans. Financing is to be provided by the Trento and Bolzano provinces (over 5 million EUR annually) while the Lombardy Region will be deprived of any direct resposibility in the management of this strategic territory. National environmentalist associations (CIPRA, CAI, Italia Nostra, Mountain Wilderness, WWF, Legambiente, LIPU, Touring Club, Pro Natura, FAI, ENPA and EPPAA) have repeatedly attempted to advocate the benefits of a protected area. They have demanded the participation of environmentalism and science experts in advisory committees, adoption of a unified park plan, creation of a single supervisory body, a stronger role for the Ministry of the Environment as guardian of the single entity park, along with the need to invest in well-defined supervisory bodies each with a chairperson, director and operational secretariat. The SVP’s stuborness and the indifference of most political parties have defeated even these attempts at mediation. Another threat is looming: if the SVP-PD plan is successful, a similar fate could affect the Gran Paradiso National Park, already afflicted by analogous institutional and management conflicts. 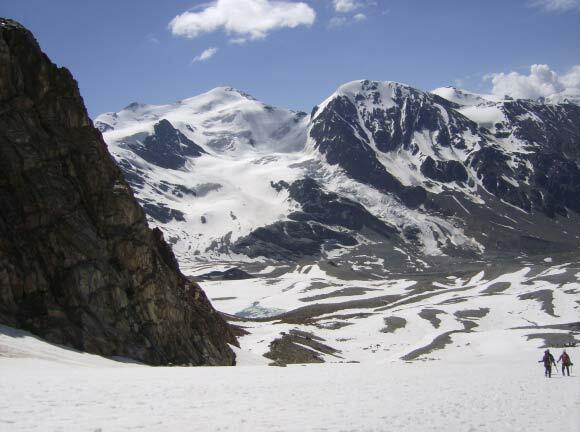 The risk is that Italy’s oldest national park, established in 1922, will be split between the Aosta Valley and Piedmont Regions. Then, it is almost inevitable that other protected areas, such as the Abruzzo and the Sibillini Parks will undergo the same administrative destiny. This is in stark contradiction with the European unifying and conectivity strategy of protected areas. Italy is the only world’s nation aiming at dismembering what science and wise politics created once. 18/19 July: With the collaboration of the Club Alpino Accademico Italiano and local mountaineering guides ( Rampagaroi association). Gathering of young, and not so young, mountaineers around the granite cliffs surrounding the hut for a TRAD climbing meeting. Evening discussions on the emblematic significance of such practices. The following day, several famous European mountaineers will introduce a large group of middle school children to the secrets of “Mountain Wilderness-style” rock climbing. 20 July: with the collaboration of Italia Nostra. Val di Rabbi. 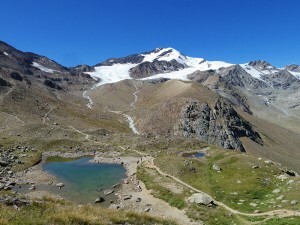 Departure for a 6-day trek across the least-contaminated and most spectacular valleys of the Stelvio National Park, sleeping in huts (Dorigoni hut, Corsi hut, Hintergrat hutte, Franzenshohe, garni St. Maria) Approximate cost €350. Anyone wishing to join should leave a deposit of €100 for the accommodation and insurance costs. Crampons and ice-axes not necessary. Each segment of the trek (will not exceed 5 hours). For logistical reasons participation will be limited to 20. Deadline: 15 June. A second group of excursionists coming from South Tyrol will intersect with the first one along the way. Arrival in Bormio will coincide with the conclusion of the well known Mountain Festival, where Italian participants will meet with Mountain Wilderness members from the Engadin Valley. Return to point of departure will be arranged by Mountain Wilderness. During the week of trekking, some Mountain Wilderness staff will leave the group to meet with representatives of some South Tyrol municipal administrations and the park’s current president.